The latest addition in the Panasonic GH series of compact system camera is whirling a buzz with its pack of new exciting features. 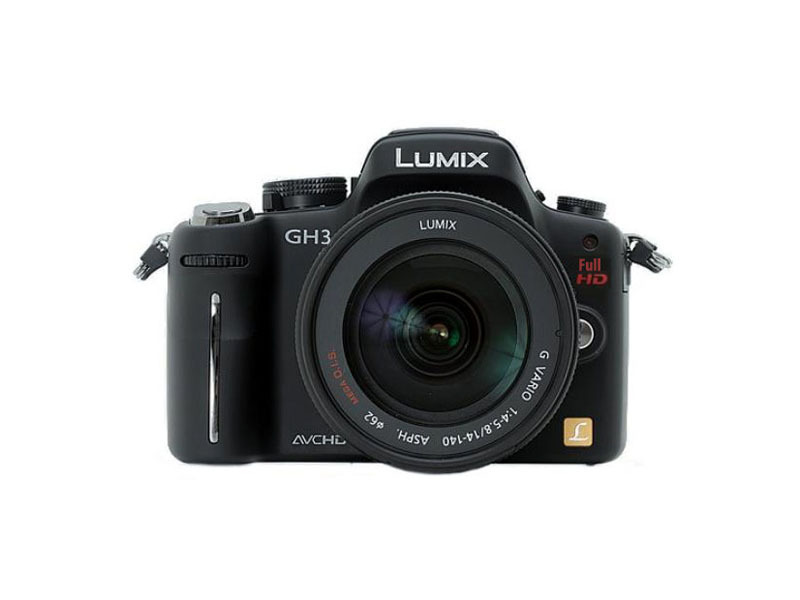 The compact system camera world is really looking forward to grab hold on the Panasonic GH3 that seems promising to have some cool new enhancements. Among those, a new variety of 16 megapixel sensor is included, which Panasonic claims to be unique and calls it the “Wide Dynamic Sensor”. Panasonic also makes it clear that this sensor would not be the same one as the G5’s. There are other features that the compact system camera lovers are getting pretty excited about! As far as the features leaked so far are considered, the Panasonic GH3 looks absolutely promising as one of the best still and video camera coming out as a hybrid one. There is also the fact that these extra stuff is going to make it costlier than GH2. That would not be a matter to worry about for the real Panasonic fans if it is really worth the bucks spent on it. Only time will say how fine a performer this new Panasonic presentation will be.